Which role-based user access does Entryless enable? How do I add or enable role based users? You can view users that have access to your companies and their roles for each company, as well as delete users altogether. 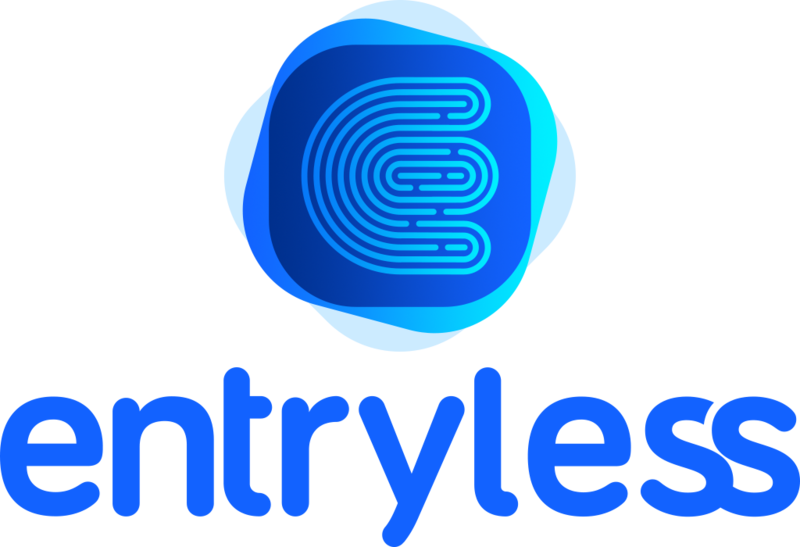 To view the list of active Entryless users for your companies, in the user menu on the upper right, click CPA Settings and then click Manage Users. You’ll be able to view the entire list of users and their assigned roles. To delete a user, in the Action column, click the red X. The user will be deleted immediately and their access revoked.